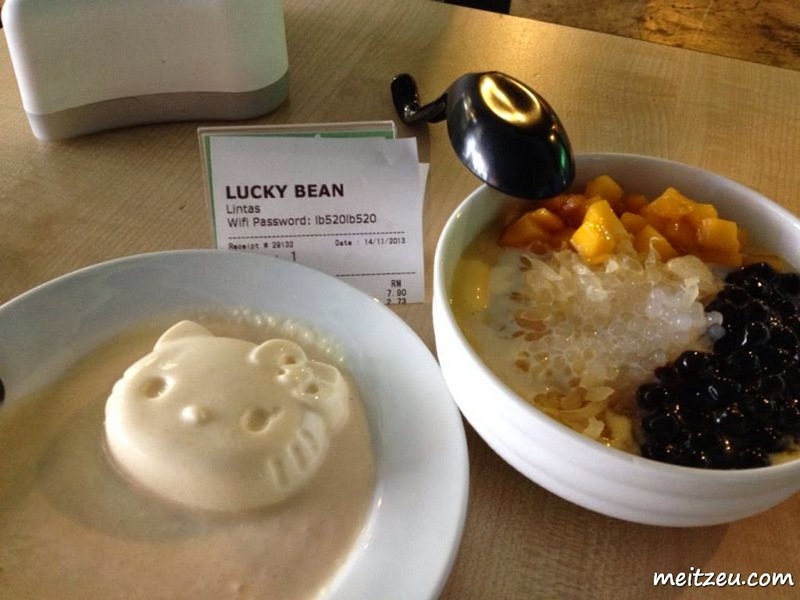 Sweet Tooth by Lucky Bean （幸运豆甜品坊） @ Lintas, KK! Them : Where you wanna go at a night/ evening like this? It seems like I have been visiting Lucky Bean almost once every forth week. 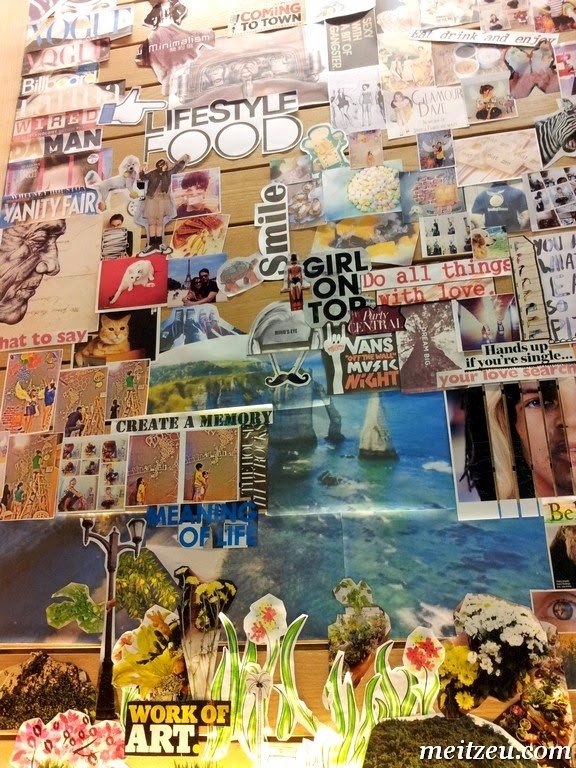 I do love Lucky Bean's concept, whereby their cozy environment is designed with hand drawn (a.k.a. graffiti) at parts of the way, it's just lovely for couples or family and friends to have a good chat with cup of drink or a bowl of dessert. Pricing definitely reasonable/ slightly cheaper compared with franchised desserts outlets. Cozy environment that I could chat for hours with finger foods as well. 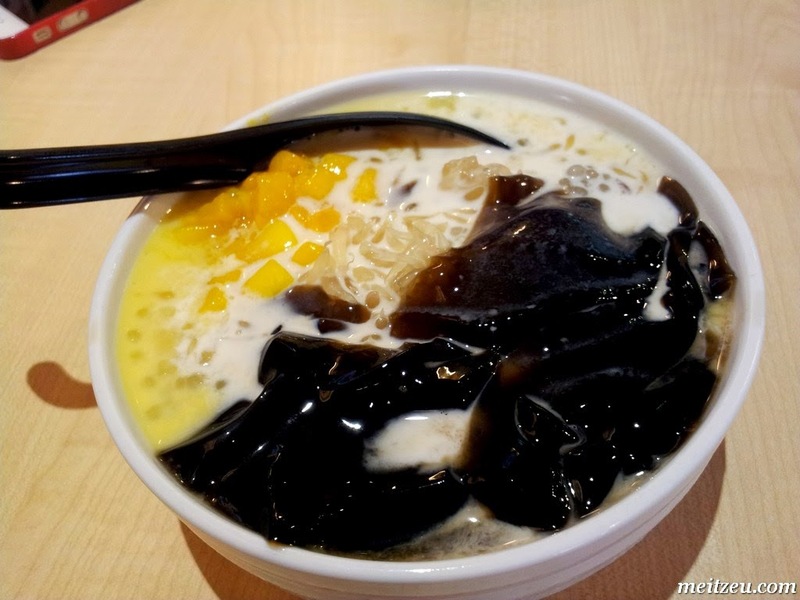 A bowl of cold grass jelly dessert anyone? They so serve milky tea as well, which I normally had. :) Finally some rain on these hot weather! You should go and have a try at Lucky Bean. Such a lovely spot to hang out at! The Hello Kitty and Winnie the Pooh is sooo cute. Thanks for sharing. HI girl! Thanks for dropping by. :) looking yummy on your blog. Nice desserts over there ! 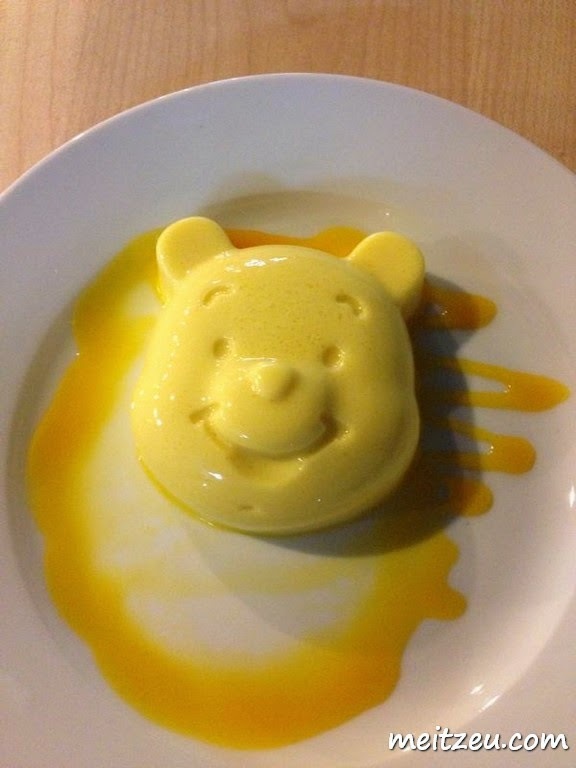 Kids will love it. Oh, I'd really love to check out those desserts myself. By the way, I mentioned this post in my blog entry here http://phyrobert.blogspot.com/2014/04/laid-back-thursday-reads.html.